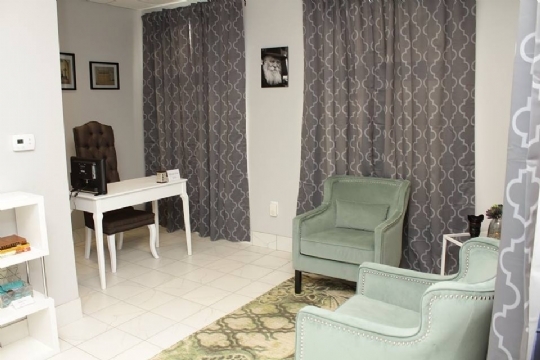 Women's Mikvah Information: Mikvah Mei Leah Now Open! 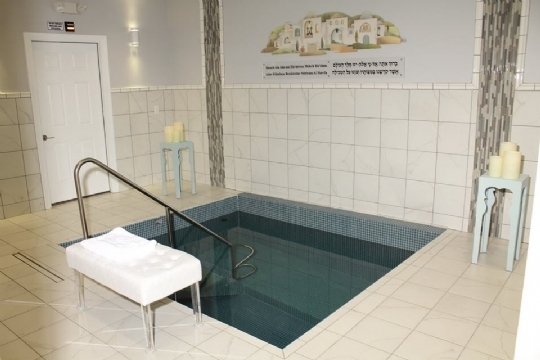 To make an appointment for the mikvah please text or WhatsApp Yiska Cohen at 980-213-7194. Please give at least 24 - 48 hours notice if possible. The standard Mikvah fee is $18. For appointments after 11:00 pm, the fee will be $50. 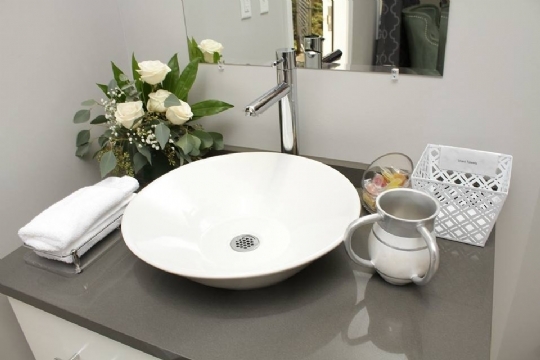 Please click here to make a payment or donate to our beautiful mikvah. 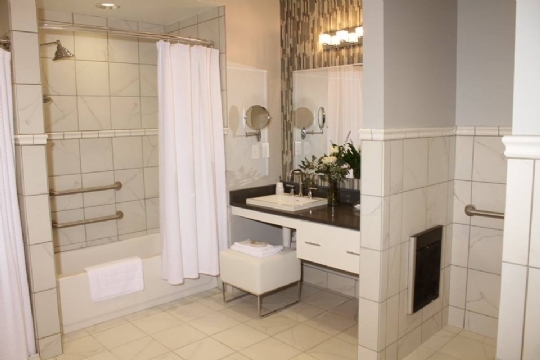 We are sure you will enjoy our beautiful Spa-like Mikvah Mea Leah facility, just opened in 2016! We are currently under construction for our new Synagogue facility. Please be in touch with Yiska Cohen by WhatsApp at 980-213-7194 or your Mikvah lady to find out how to access the mikvah due to construction. 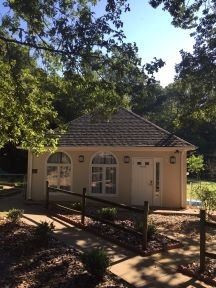 Mikvah Mei Leah is on the property of Chabad of Charlotte at 6619 Sardis Road, Charlotte, NC 28270. 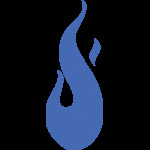 Mikvah Mea Leah is located at 6619 Sardis Road, Charlotte, NC 28270. 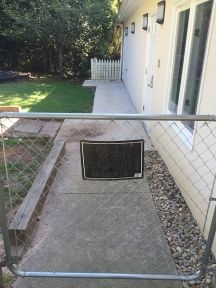 Our property is large, so please view the pictures below to acquaint yourself with the approach to the Mikvah entrance before arriving for the first time. Click Here for Maps & Directions to our location. Please be in touch with Yiska Cohen at 980-213-7194 or your Mikvah lady to find out how to access the mikvah due to current construction. 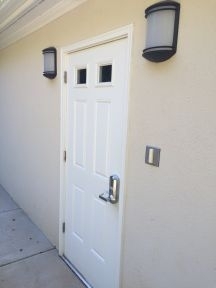 When you approach the Mikvah Building, follow the sidewalk towards the left side of the building. Please note: The first door visible on the right is the dish mikvah entrance, not Mikvah Mei Leah. Then proceed through the gate to the Mikvah Mei Leah entrance. ring the doorbell to the right of the door. 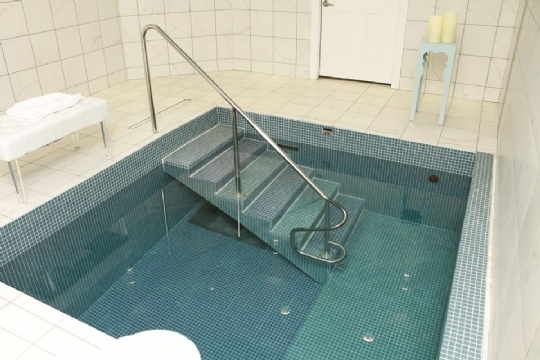 What is a Mikvah? 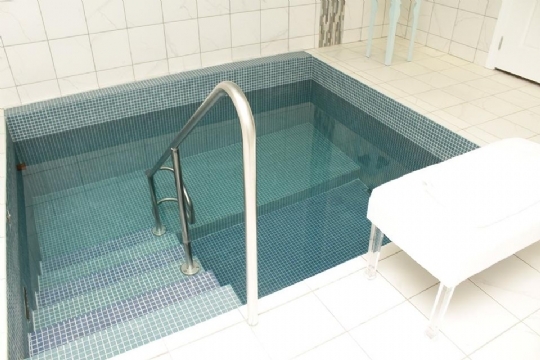 What is special about the water in a Mikvah? And other interesting Mikvah facts.